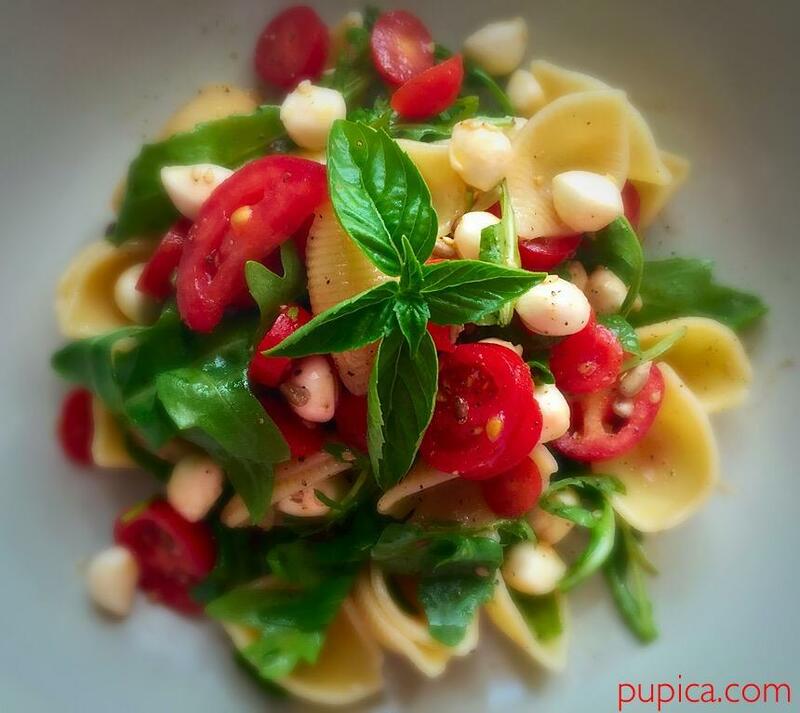 We all love pasta I think, not only because it is absolutely tasty and healthy, but also because there are so many delicious ways of preparing it. Most of pasta recipes are easy and fast to prepare, but this recipe is super fast and super tasty. A perfect recipe for hot summer days. You will need just a few fresh ingredients and it will take just 15 minutes of your time to prepare it. I think that one of the most important things is to prepare the pasta “al dente” (my grandma wouldn’t agree on this one), which means “to the tooth”, the pasta should be soft enough to eat, but still firm to the bite. When I buy cherry tomatoes for this kind of pasta salad I try to take the smallest ones and mozzarella pearls are also the cutest solution for this pasta, but if you use normal mozzarella that is stored in the liquid, first press the liquid out with a cheese cloth and then cut it into small cubes. At least I do so because many times happened that I stored the pasta salad in the fridge, so it rests for an hour and other than extra virgin olive oil on the bottom, there was also mozzarella liquid, but if you want to serve pasta immediately, it doesn’t really matter. I chose arugula or rocket salad for this recipe which gives that tangy flavor to the recipe, but if you don’t like arugula you can add just basil leaves. 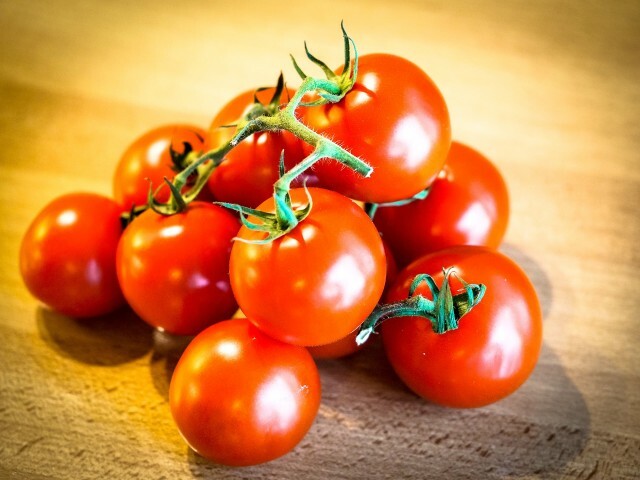 Another ingredient I love adding to almost each and every of my recipes are seeds, all kind of seeds, as they are very healthy and rich in vitamins and minerals. In this recipe, I added flax and sesame seeds. And as you will see in other recipes I always use Extra-virgin olive oil and I am very careful and choosy when buying one. My parents had about 40 olive trees so I used to help them each year in picking the olives and we usually made around 70 liters of extra-virgin olive oil for us, which was super tasty with that characteristic fruity and a bit spicy aroma. So read carefully the labels when buying olive oil. It is the healthiest ingredient in all your pasta and other recipes. 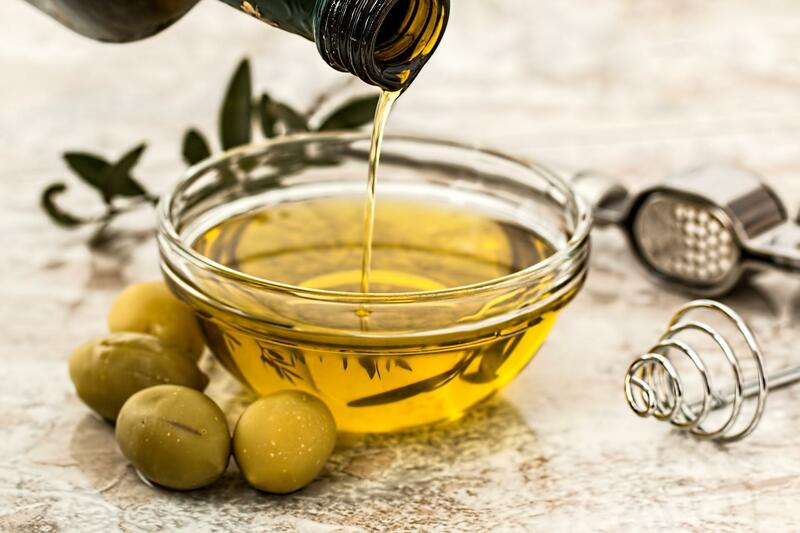 If you are interested in more information about how to choose the right bottle of extra-virgin olive oil read this article. The type of pasta I chose for this recipe is Conchiglie (small shells), as for pasta salads I prefer to use short sized pasta, not long and thin ones like spaghetti or bucatini which I usually use when preparing creamy sauces. If you chose to prepare this recipe, share your photo or tips in the comments section below. 1Put the pasta in the boiling salted water, remember to stir gently the pasta several times while cooking. 2In a large bowl put sliced cherry tomatoes, mozzarella pearls and rocket salad. 3When the pasta is ready, which means when it's "al dente", drain the pasta and put it under cold running water, drain again and put it in the bowl with other ingredients. 4Add salt, pepper, extra virgin olive oil and mix gently. Quick and simple. Love pasta for quick meals.